The use of URL shorteners has become very widespread mainly due to the popularity of the microblogging network Twitter. One of the most well-known shorteners is bitly. Now, with Bitly Feelings you can shorten links and, at the same time, express your mood. Express your feelings about what you are sharing. 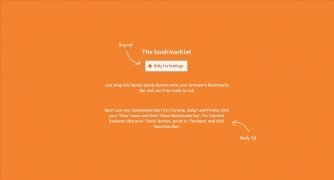 Bitly Feelings is a bookmarklet that is added to your browser and that allows you to express your feelings about what you are sharing on bitly. 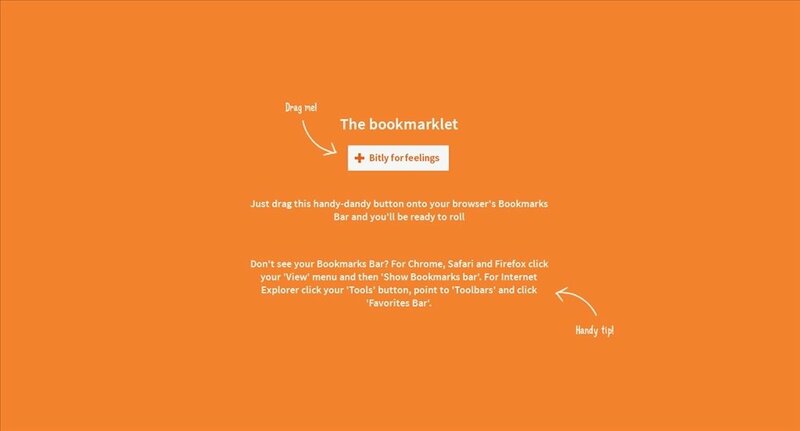 To start using Bitly Feelings you have to drag the bookmarklet on the official website to the bookmark bar of your usual browser. Thus, while you browse, each time you want to express a feeling about a certain content, you will only have to access the Bitly Feelings bookmark and choose one of the moods available. 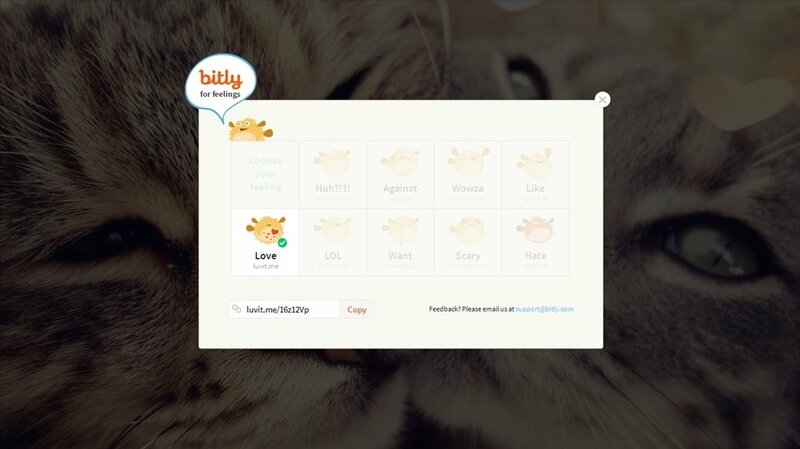 Access Bitly Feelings whenever you want to share contents and tell everyone how you feel while you are doing so. Requires an account on bitly.